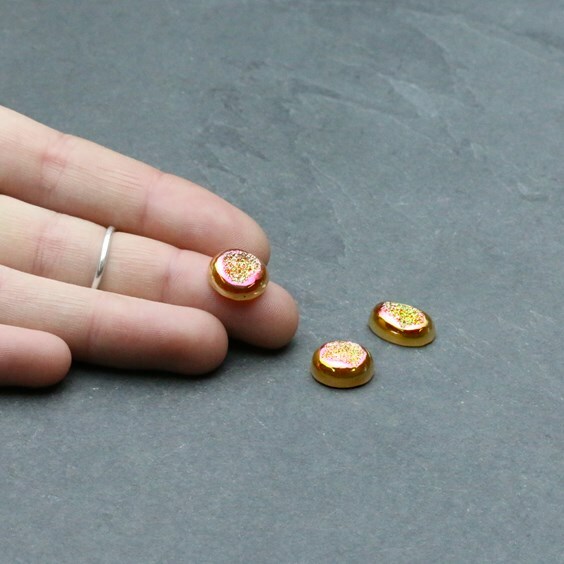 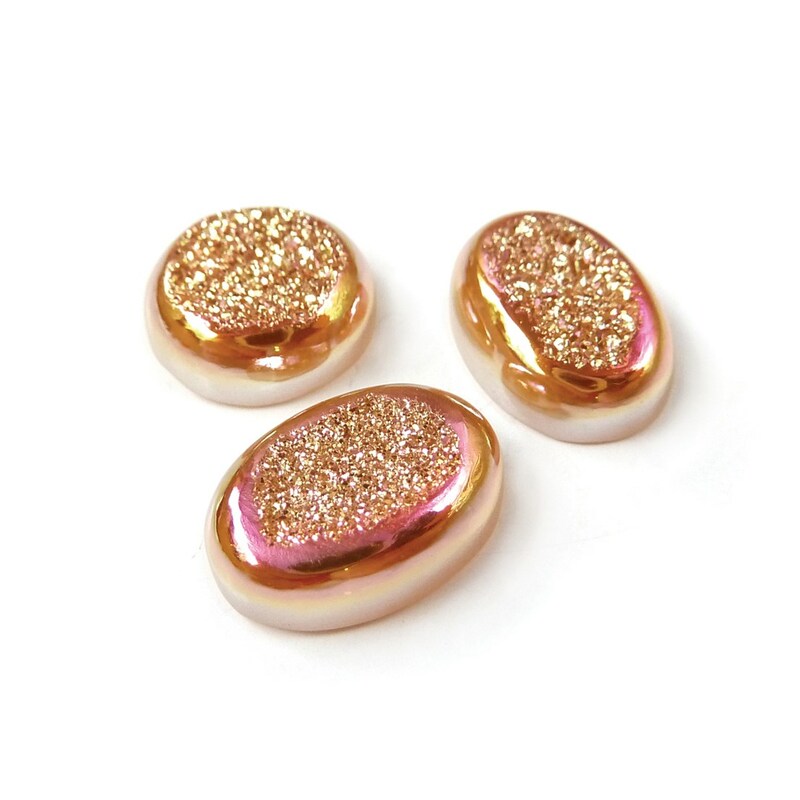 These stunning drusy cabochons (also known as window drusy) are a luxurious soft shade of pink with a golden glow with the addded sparkle from all the drusy in the centre. 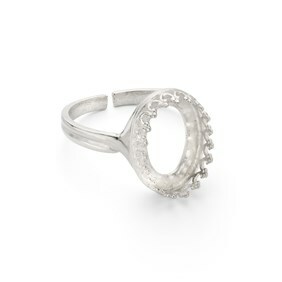 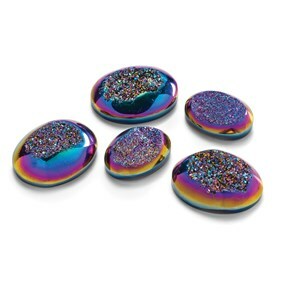 They`re really stunning and need to be seen to appreciate their true beauty. 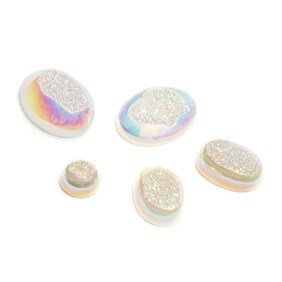 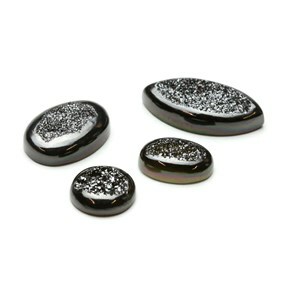 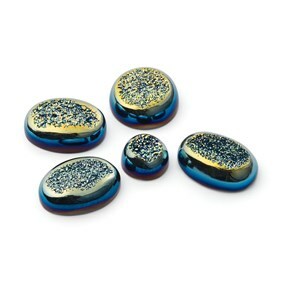 These cabochons are cut from agate with tiny sparkling quartz crystals in the middle.